Lekhapora BD is the first Bangla Education community Blog site of Bangladesh. EN.LekhaporaBD.com is the English version of Lekhapora BD. We provide all kinds of Education Stages information of Bangladesh. We update all the latest education information regularly so that any student can update himself with the latest information quickly. Who is beside of this site? Al Mamun Munna is the founder of this site. He is also founder of the BD info Guide and world’s first Bangla Cricket community blog CricTunes. 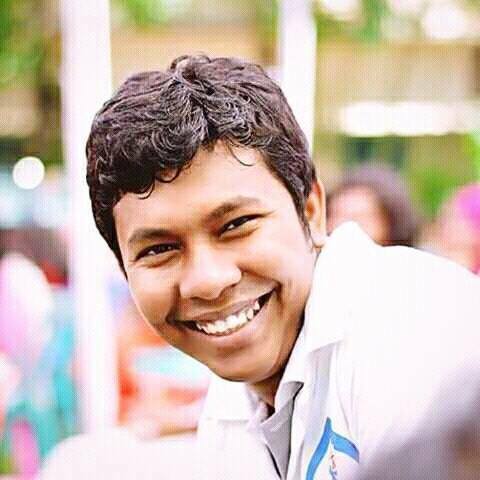 He is a Bangladeshi professional blogger and BBA (Hons) student of the National University of Bangladesh. Currently this site’s maximum posts are updated by himself. He is working hard to make this site valuable for all. More people will be added to Lekhapora BD team very soon.